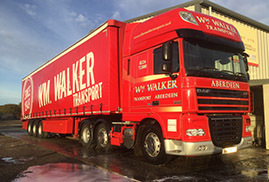 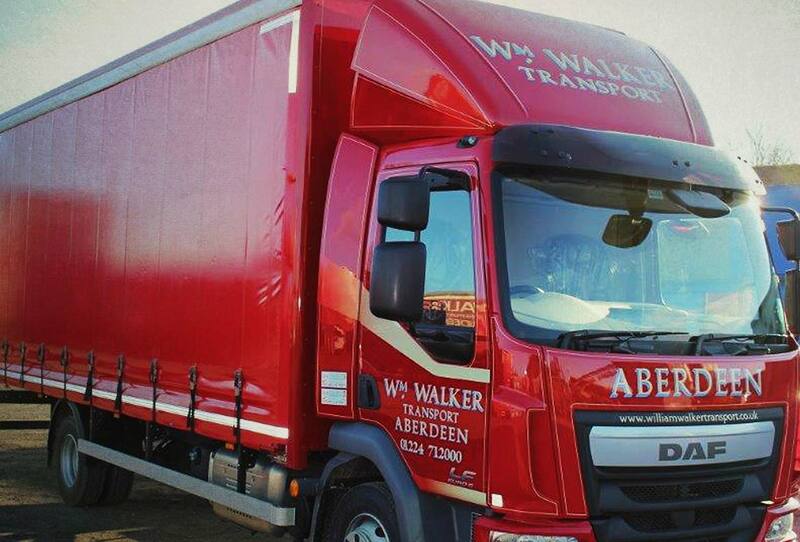 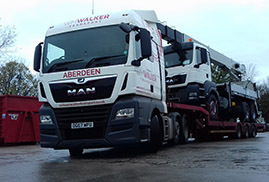 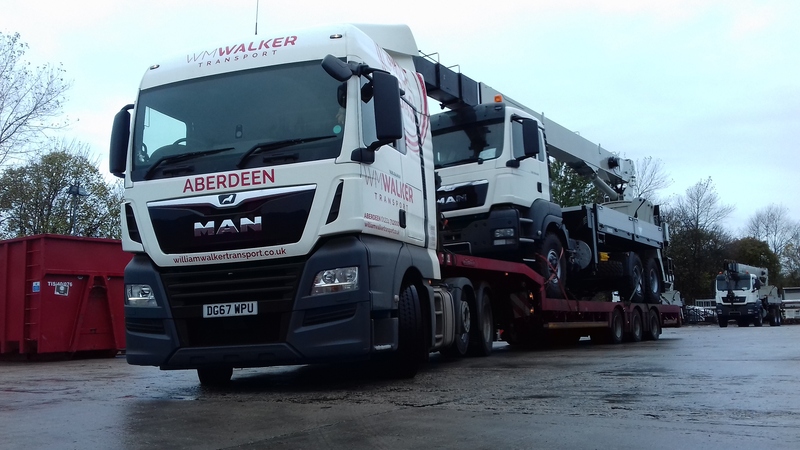 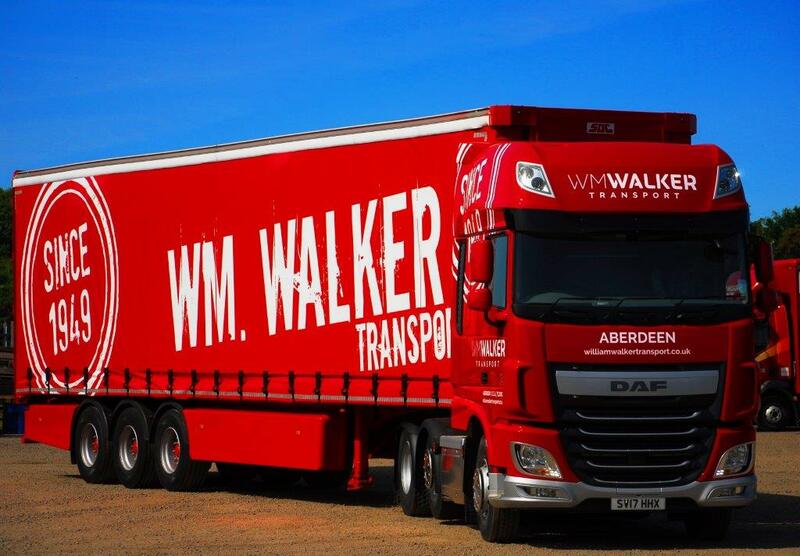 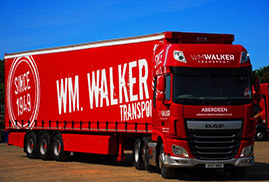 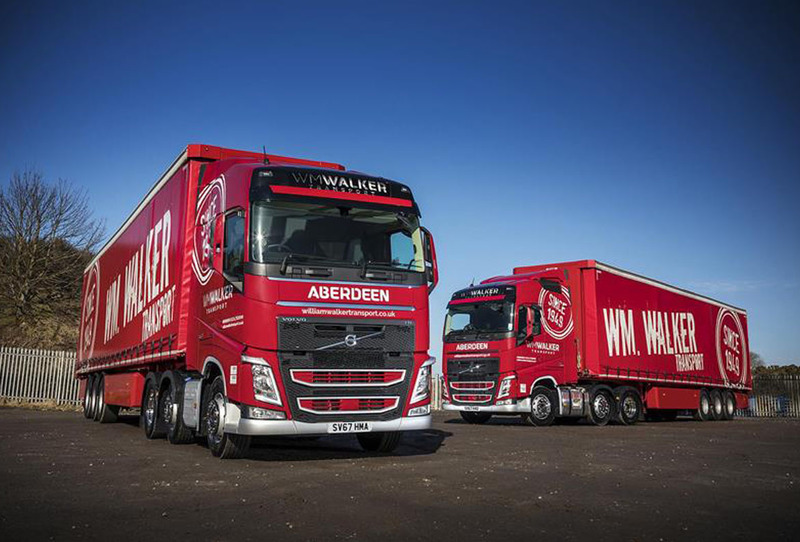 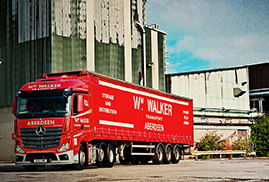 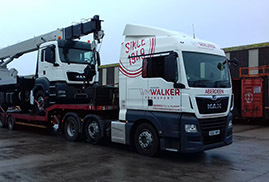 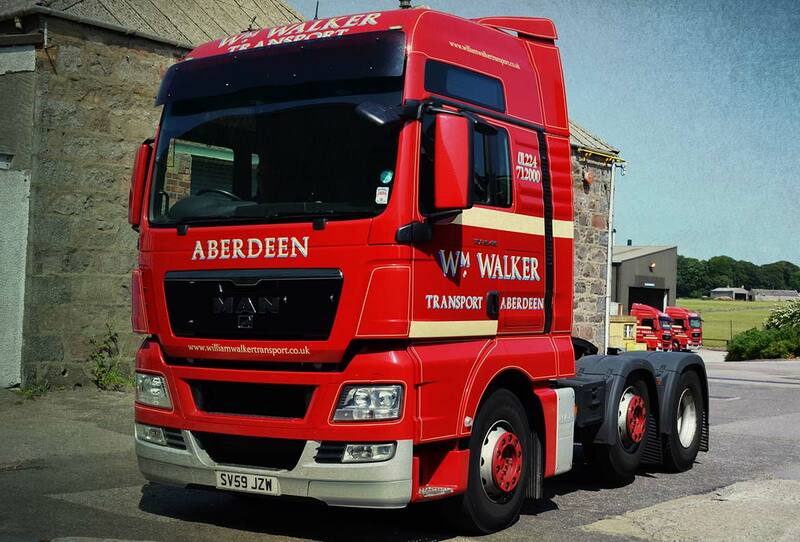 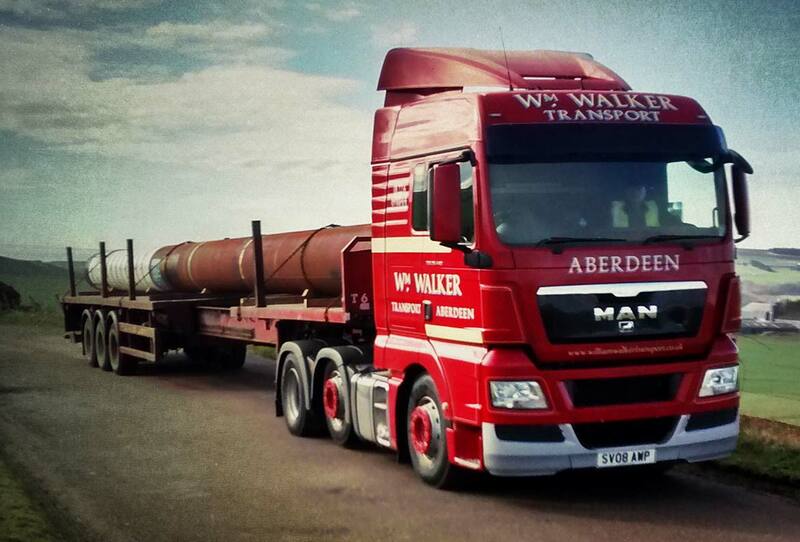 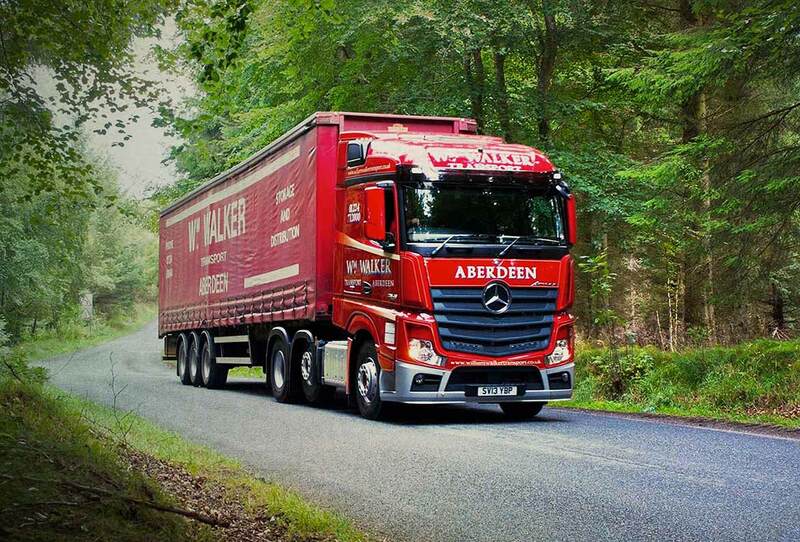 We run a fleet of 20 DAF and MAN tractor units with automated AS-Tronic and TipMatic system gearboxes. 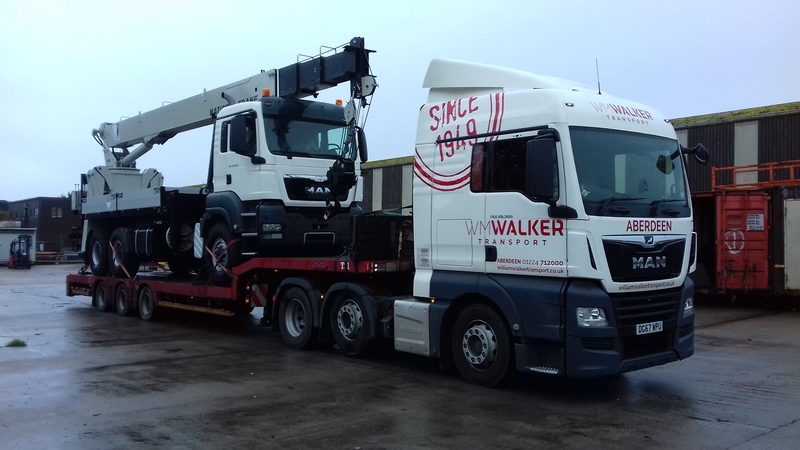 The latest addition to the fleet is the extremely impressive new Mercedes-Benz Actros MP4 with PowerShift 3 automated transmission. 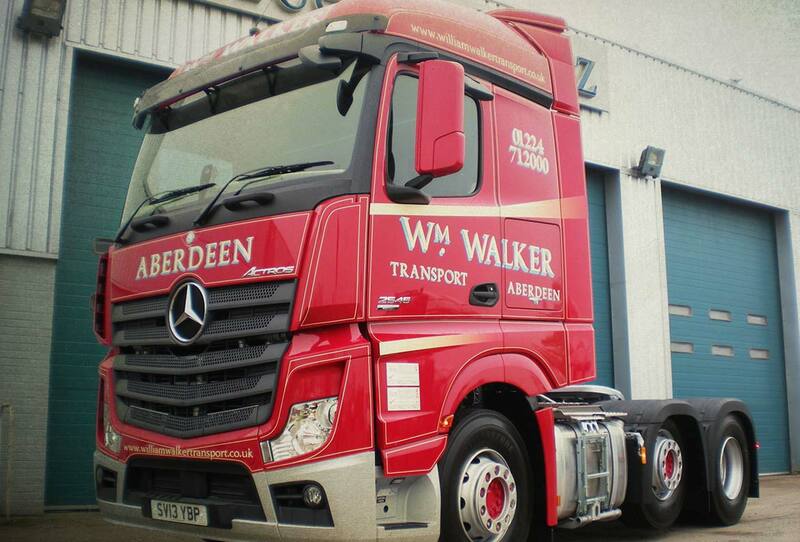 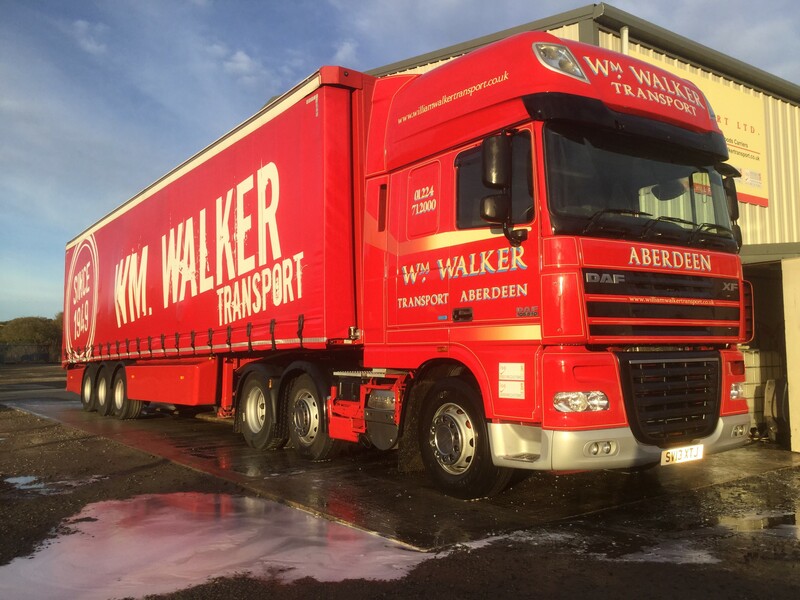 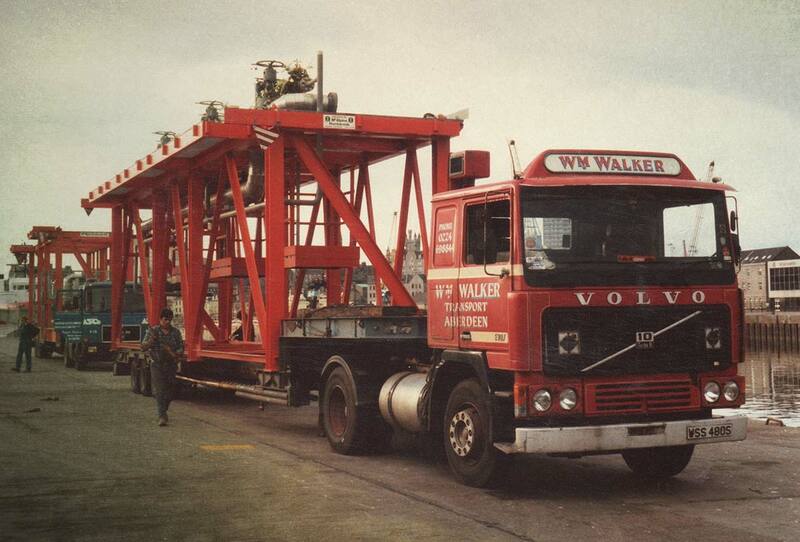 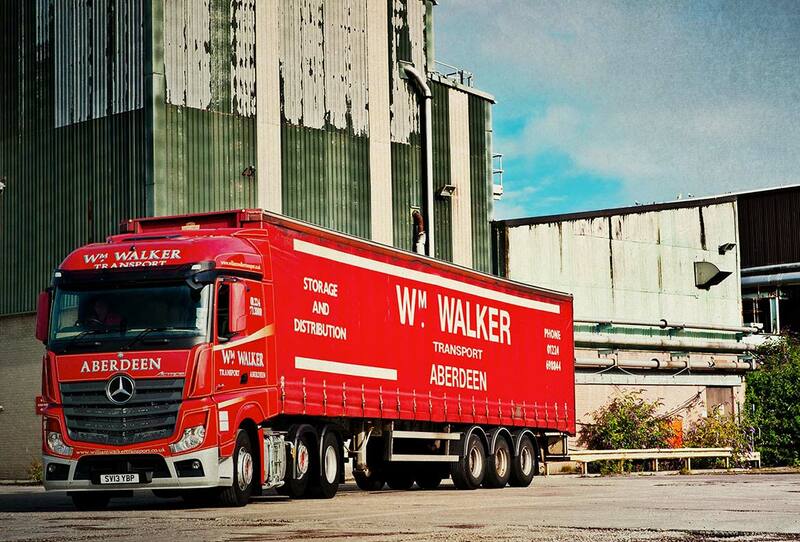 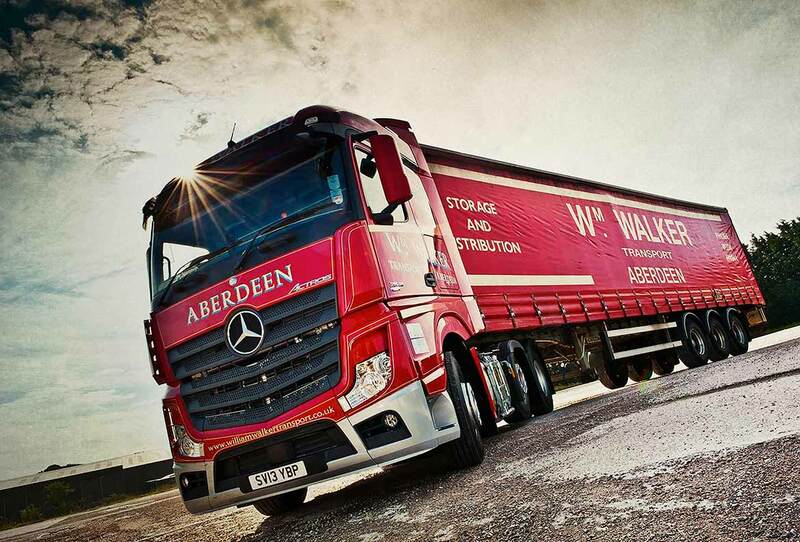 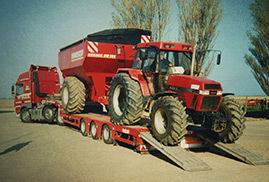 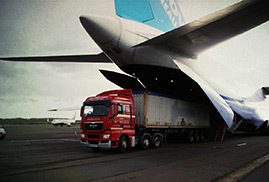 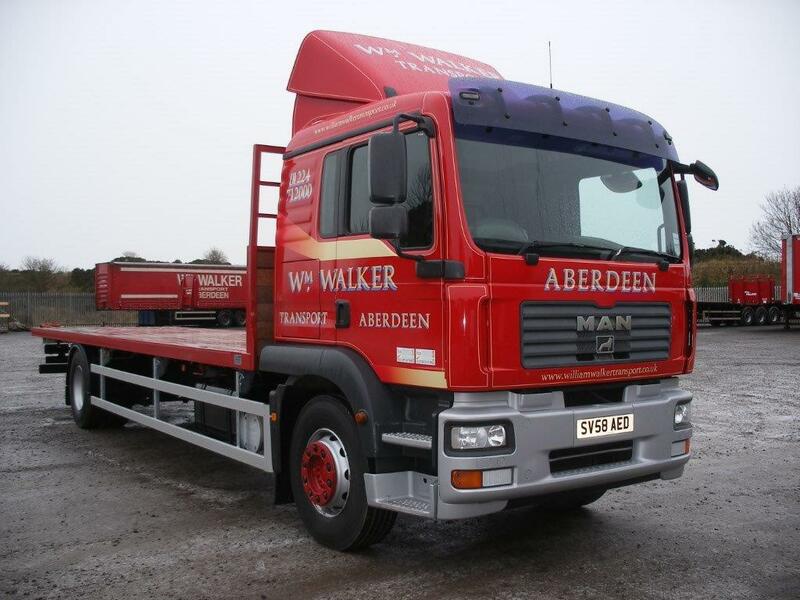 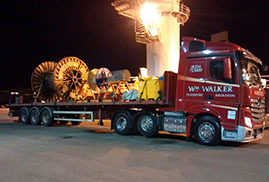 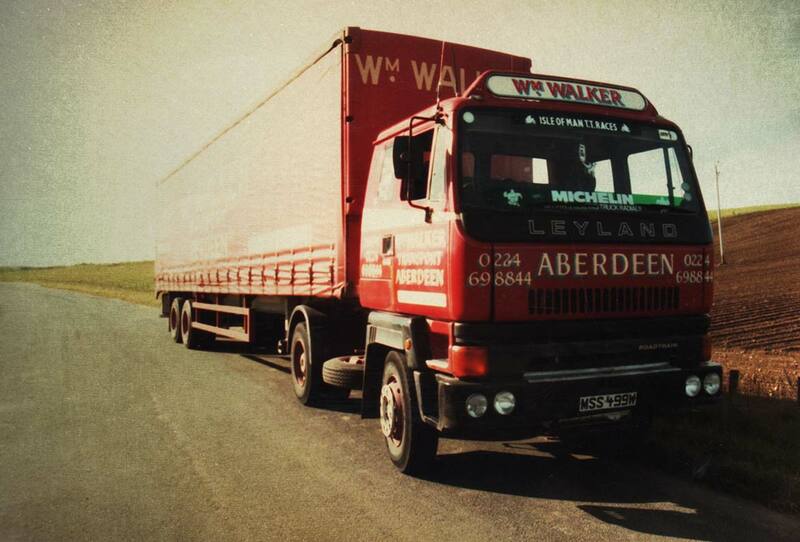 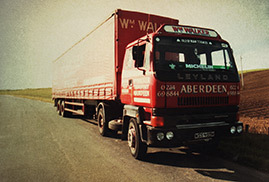 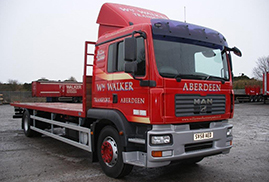 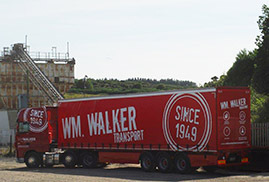 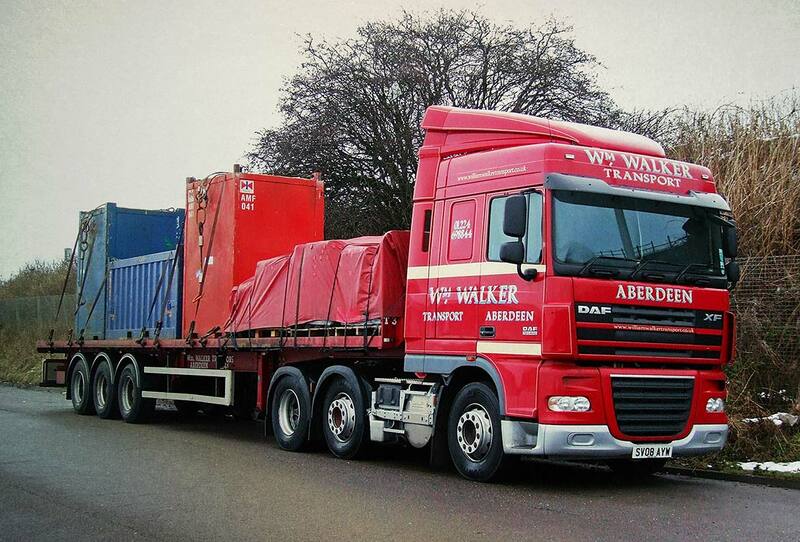 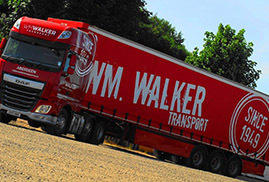 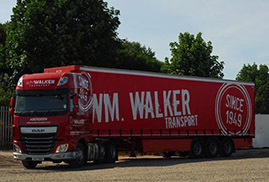 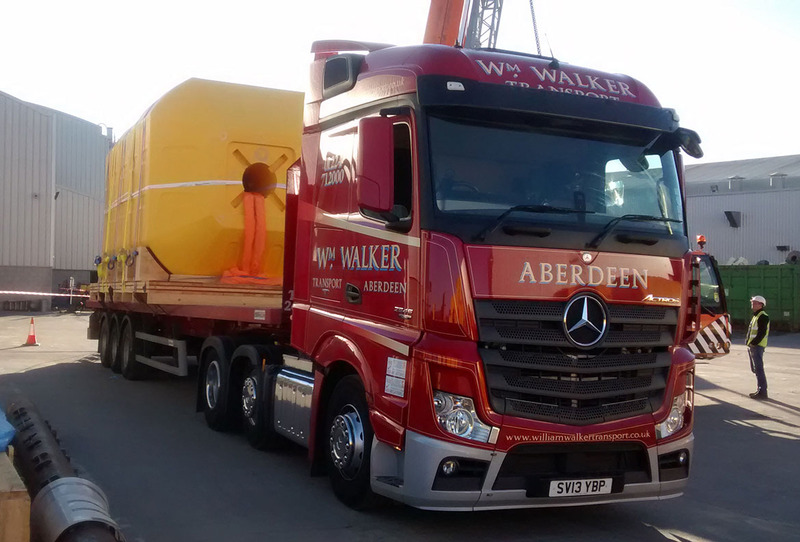 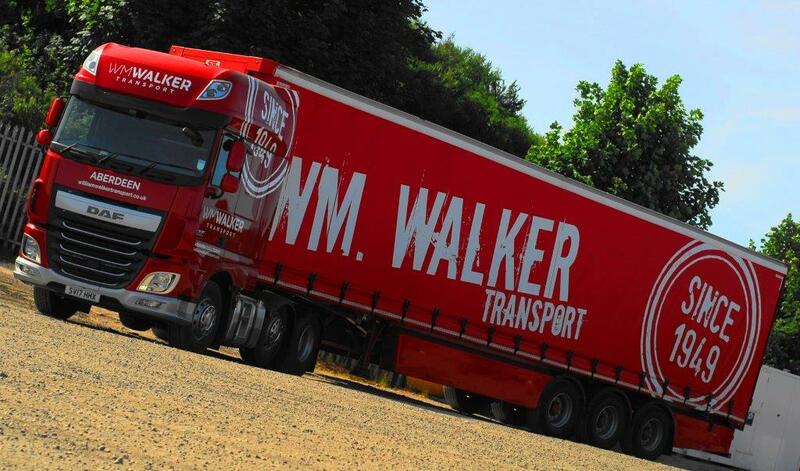 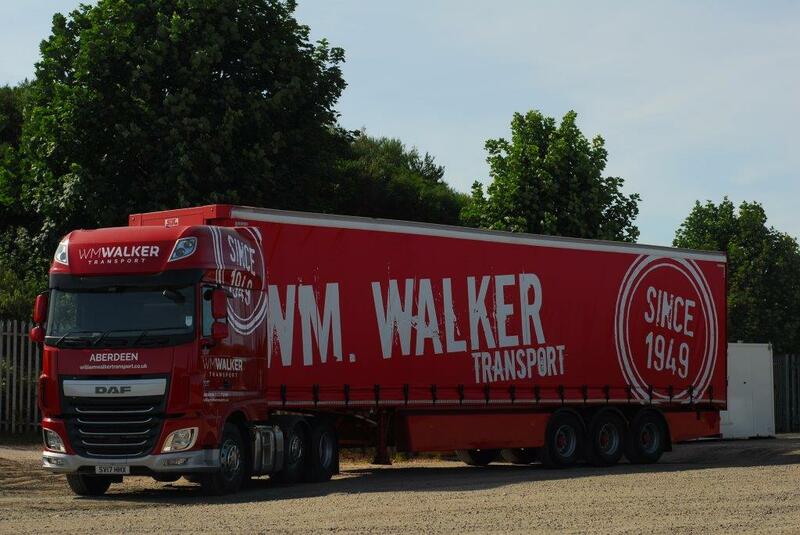 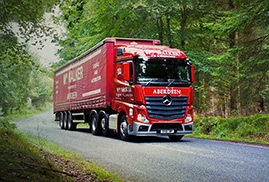 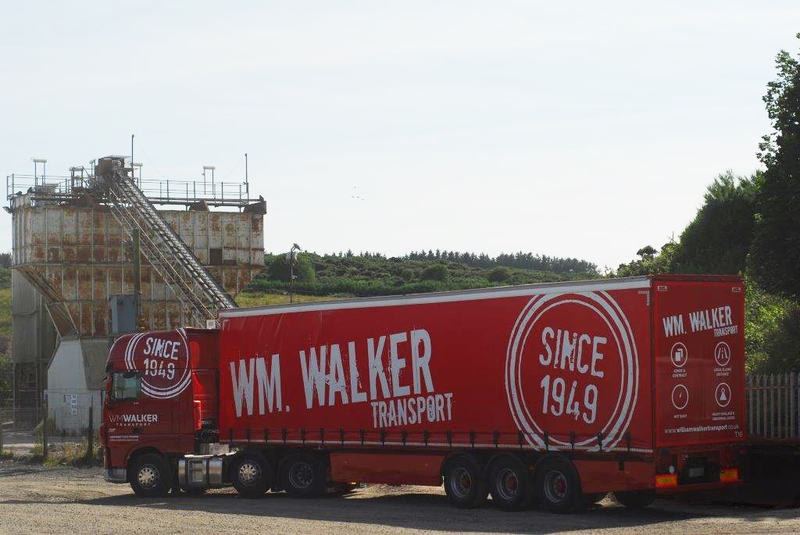 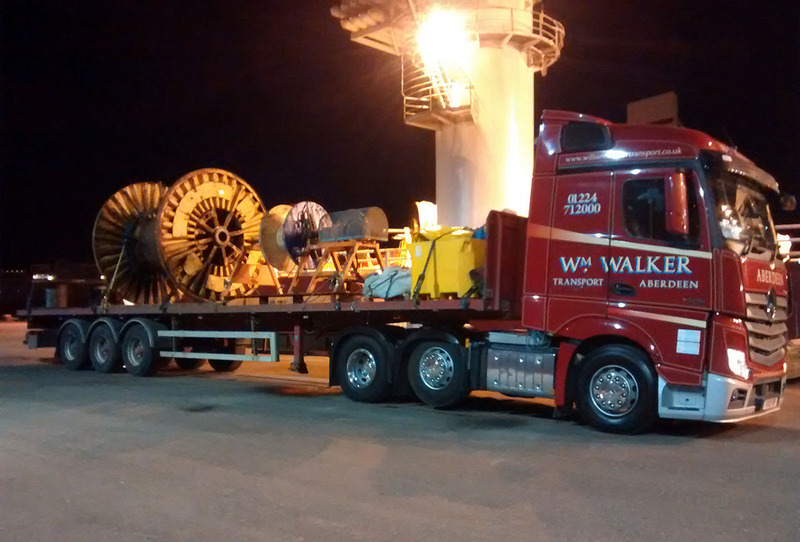 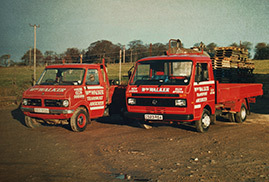 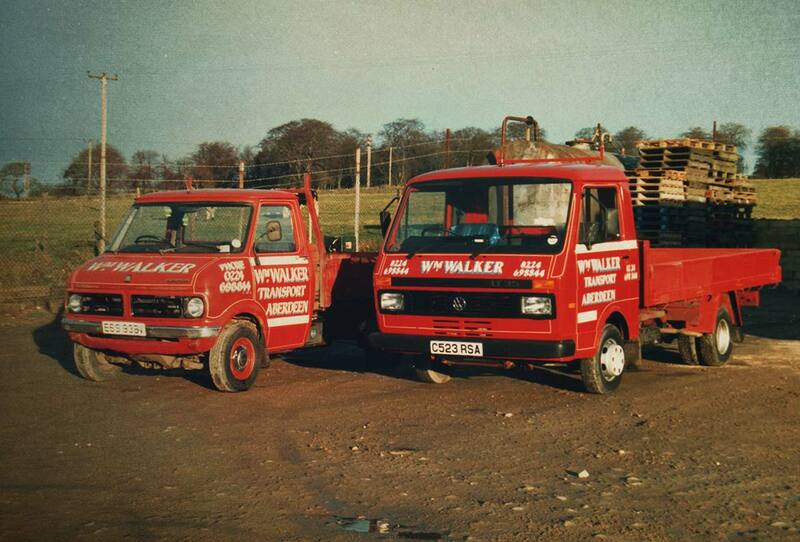 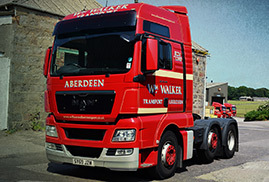 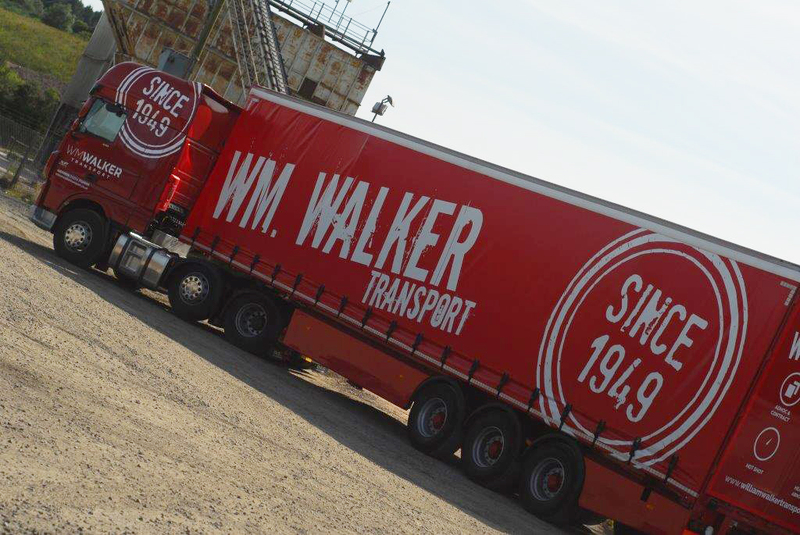 We also operate a fleet of 30 trailers. 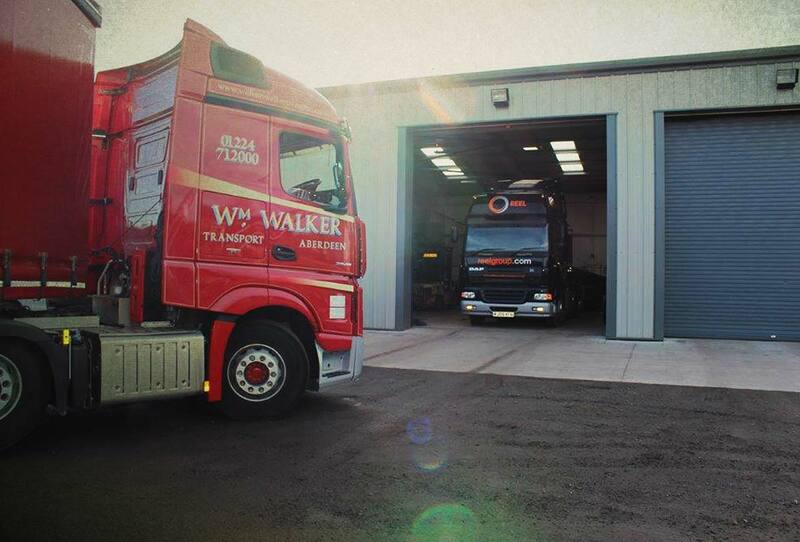 All our vehicles are fitted with Navman tracking and run on road-friendly air suspension. 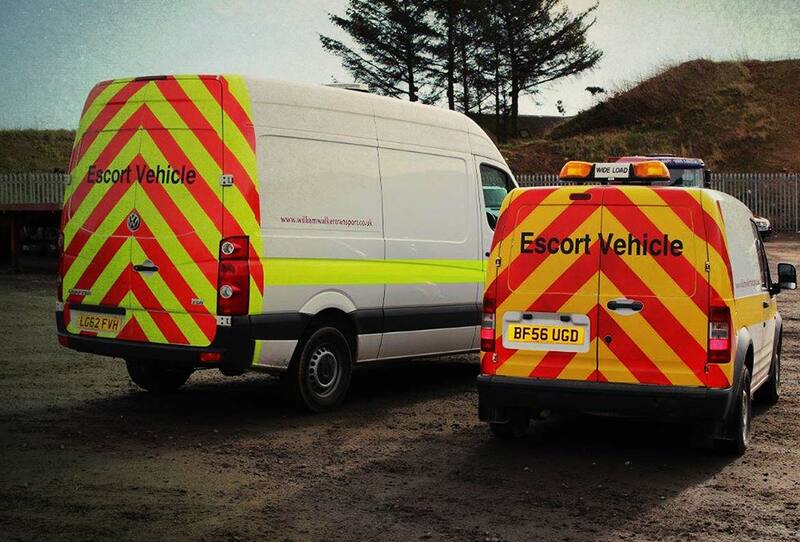 Below is a gallery of our current fleet.